Contact any of the following associates according to your specific needs. Copyright @ 2006-2015 tchomes4u.com. 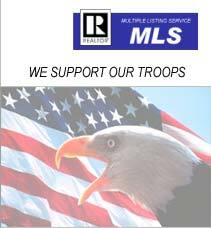 Town And Country Real Estate & Appraisals Inc. All Rights Reserved.